It's no secret that content marketing is an effective way for brands and marketers to reach new internet audience, however, just like any new and effective tactic, there are considerable growing pains that marketers are experiencing as they try to meet this growing demand. Here's an infographic from Wpromote discussing some of the bottle necks content marketers are facing and offers some possible solutions and tips in the quest for more and great content. 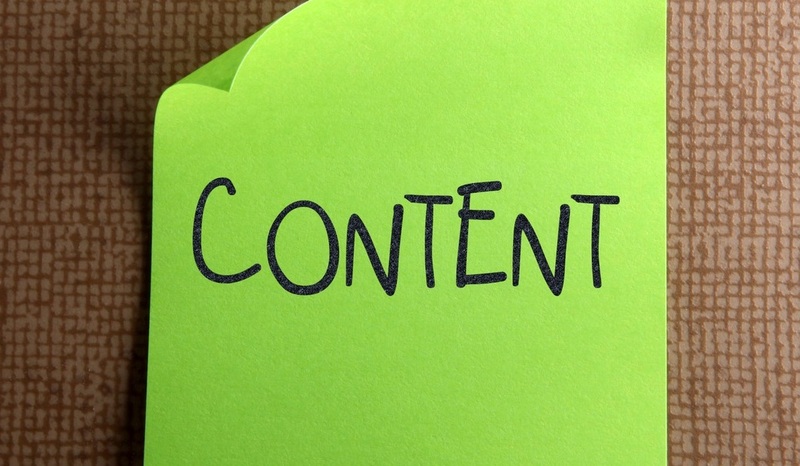 High quality content is in high demand, and marketers need a lot of it. however, very few companies have departments that are strictly responsible for producing the quality of content that they say plan on investing in. Introducing specialized content teams may be a solution.